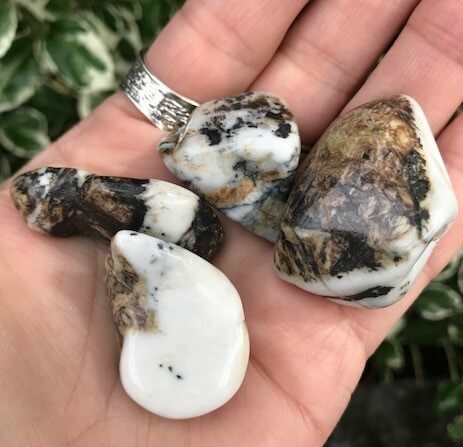 Siderite - Polished & Tumbled - Buy Crystals Online Now! Siderite is an iron carbonate mineral and used by healers along with hematite and iron pyrite, for tethering and grounding the physical body. 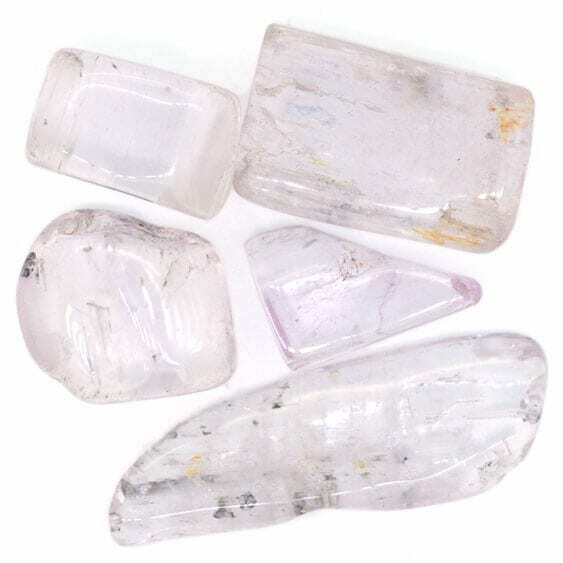 Striking in colour combination, this crystal is believed to attract the free radical energy particles and draw them inward and down into the ground through the base and root chakras. It feels heavy and calm. It slows frustrations and stress energy, transmuting it into a rational and clear state. 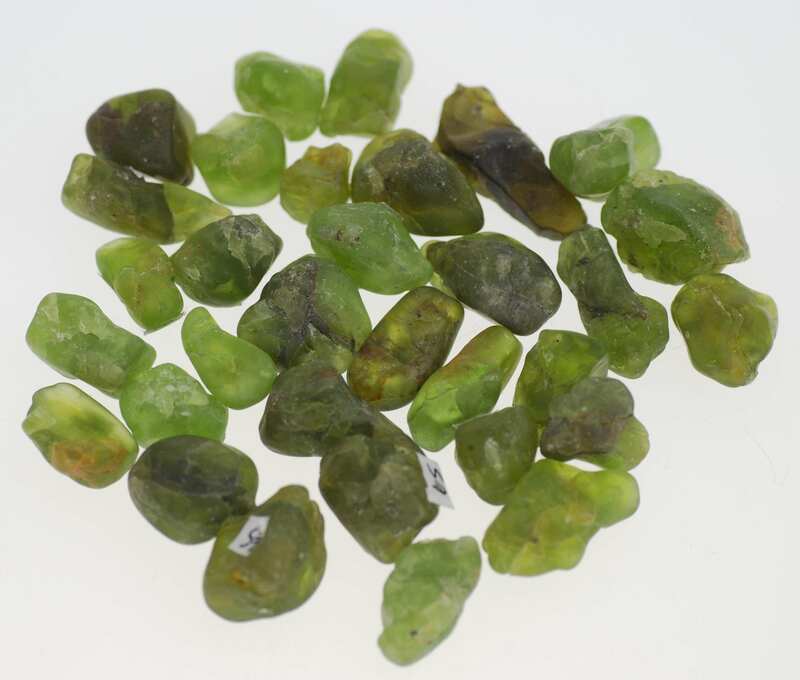 Siderite is a good crystal to hold whilst drifting off to sleep or meditating. It helps one reach the theta sleep state. Good quality of life and good healing of the physical body requires good sleep. Reaching the theta state is essential for body mind healing as it calmly allows one to drift into a deeper sleep state. It is in this theta state we allow ourselves to give up the worries of the waking day and release/relinquish our hold on control and responsibility over our corporal world.